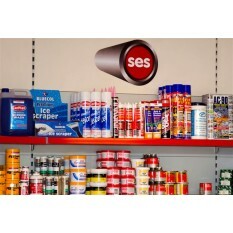 At SES we supply a complimentary range of ancillary products. 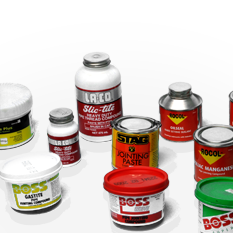 This miscellaneous range includes water meters, gauges, expansion joints, various flange bolt kits/packs, gaskets, air vents and basic consumables like jointing compounds. Zenner brass body horizontal pulsed water meter Screwed bsp male union ends Temp: 30 deg C ..
M6, M8, M10, M12 Metric washer, mild steel with BZP finish. Supplied in bags of 25 ..
Flamco plastic floor plates Also available with Chrome plated finish ..
KLINGERsil C-4324 is an economic grade based on a mixture of aramid and glass fibres with a nitrile .. 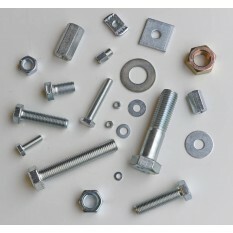 Connections screwed bsp taper female, EPDM body, galvanised malleable iron union ends, nylon cor..
Bolt kit number 1 : Suitable for use with the following flanges. Table 'D' / 'E' : 1/2", 3/4", 1"..
Series FV-4 Automatic Vent Valves are used in commercial and residential hydronic heating applicatio..
M16, M20, M24 Metric washer, mild steel with BZP finish. Supplied as single unit ..
Flamco platic floor plate with chrome finish Also available with just plain white finish .. Connection screwed bsp male. The flexvent is suitable for venting of air from heating and ..
KLINGERsil C-4324 is an economic grade based on a mixture of aramid and glass fibres with a nitril.. 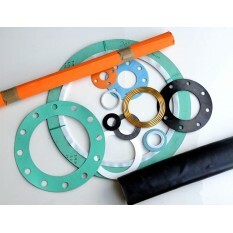 Connections flanged BS4504 PN16, EPDM body, zinc plated carbon steel flanges, nylon cord fabri..
Bolt kit number 2 : Suitable for use with the following flanges. Table 'D' / 'E' : 2", 2.1/2" &.. Pipe I.D. 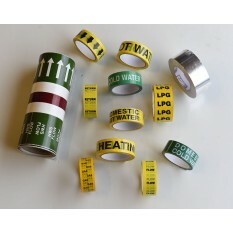 tape marked 'LPG' ..
Bolt kit number 3 : Suitable for use with the following flanges. Table 'D' : 4" Table 'F' : .. Connection screwed bsp male. 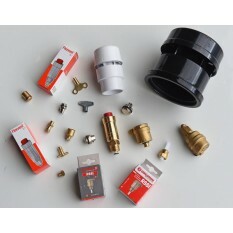 Watts type SMM manual radiator air vent with adjustable discharge nozzl..
3" SES valve bolt pack No.13 to suit all Flanged valves Pack consists of : 8 x M16x60 bzp set scr.. Pipe ID tape marked 'GAS' ..
Bolt kit number 4 : Suitable for use with the following flanges. Table 'D' : 5", 6" & 8" ..
Radiator key in solid brass 'T' vent for domestic use ..
4" SES valve bolt pack No.07 to suit all Flanged valves Pack consists of : 8 x M16x65 bzp set s.. Pipe I.D. 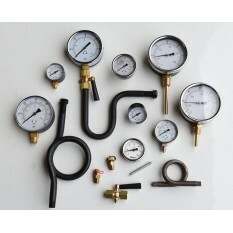 tape marked 'Hot water' ..
Rothenberger radiator air bleed key, made from high quality brass Supplied in a pack of 2 ..
Bolt kit number 5 : Suitable for use with the following flanges. Table 'E' : 6" & 8" &nbs..
Novus 30 is a good quality compressed sheet material based on a blend of aramid and organic fibres w.. Pipe I.D. tape marked 'Heating' ..
Bolt kit number 6 : Suitable for use with the following flanges. Table 'F' : 1" ..
6" SES valve bolt pack No.15 to suit all Flanged valves Pack consists of : 8 x M20x70 bzp set s..
Commercial / Natural rubber, grade NO2, hardness 70' shore A, tensile MPa 4, elongation 300%&nb..
M10 Metric set screw, mild steel with BZP finish. Supplied as single unit. .. Pipe I.D. tape marked 'Domestic hot water' ..
Bolt kit number 7 : Suitable for use with the following flanges. Table 'F' : 4" PN16: 4" ..
Commercial / natural rubber, grade NO2, hardness 70' shore A, tensile MPa 4, elongation 300%. Tec..
M12 Metric set screw, mild steel with BZP finish. Supplied as single unit. .. Pipe I.D. 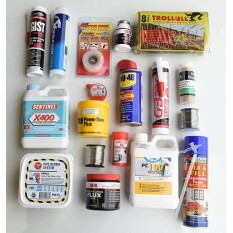 tape marked Domestic cold water' ..
Bolt kit number 8 : Suitable for use with the following flanges. Table 'F' : 5" ..
M16 Metric set screw, mild steel with BZP finish. 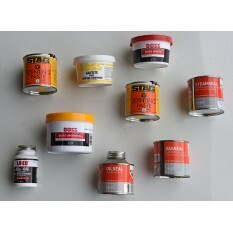 Supplied as single unit. .. Pipe I.D. 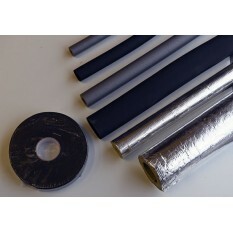 tape marked 'Cold water' ..
Bolt kit number 9 : Suitable for use with the following flanges. TABLE 'F' : 6" BS4504 PN16 : .. Connection 15mm end feed, brass body ..
Bolt kit number 7 : Suitable for use with the following flanges. Table 'F' : 8" .. Pipe I.D. tape marked 'Flow' ..
Bolt kit number 11 : Suitable for use with the following flanges. PN6: 1.1/4", 1.1/2", 2" &..
Taylors Corrugated Rings - the heart of a good joint, brass, for all Steam, Hot Water, Valves, ..
Graphite gaskets are used in processes that include corrosive media like ammonia, hot water, high pr.. Pipe I.D.tape marked ' Return' ..
Bolt kit number 12 : Suitable for use with the following flanges. PN16: 2" & 2.1/2" .. 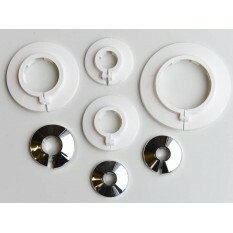 Connection 32mm, 40mm and 50mm, universal air admittance valve, white, for use with standard solvent.. Pipe I.D. 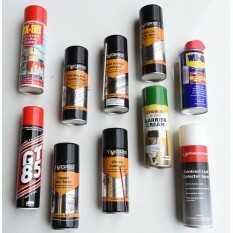 tape marked 'Compressed air' ..
Bolt kit number 13 : Suitable for use with the following flanges. 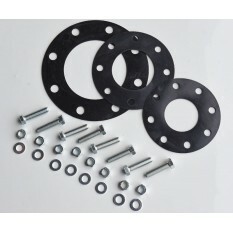 PN16: 3" ..
Bolt kit number 14 : Suitable for use with the following flanges. PN16: 5" ..
M8, M10, M12 Metric coupling, mild steel with BZP finish. Supplied as single unit. 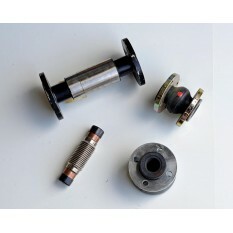 ..
Bolt kit number 15 : Suitable for use with the following flanges. PN16: 6" ..
M10 x M12 Metric coupling, mild steel with BZP finish. Supplied as single unit. 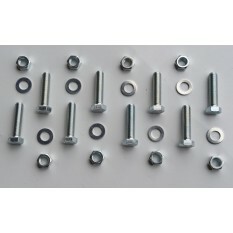 ..
Bolt kit number 16 : Suitable for use with the following flanges. PN6: 1/2", 3/4" & 1" ..